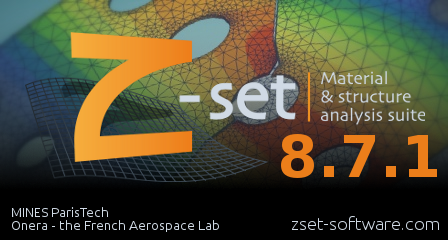 Z-cracks is a module for 3D fracture mechanics simulation. 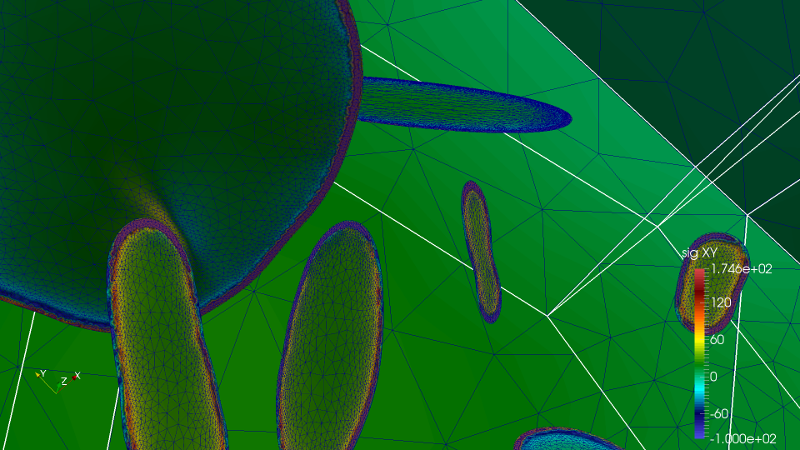 It includes the computation of stress intensity factors and the simulation of mixed-mode propagation. 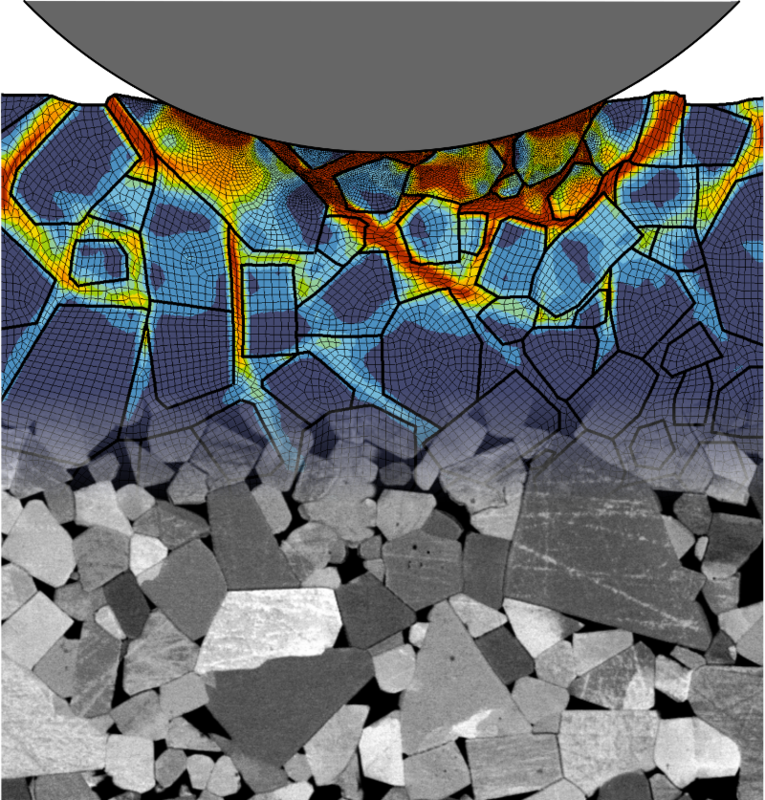 The tool provides a generic and efficient framework for studying 3D crack propagation. 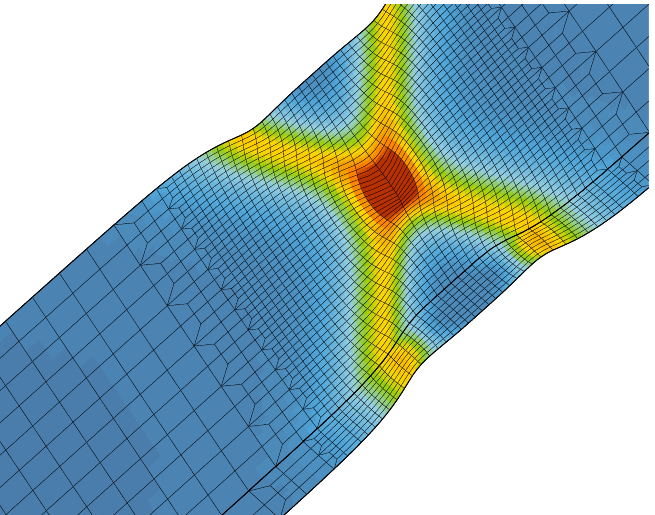 Stress intensity factors (SIF) from the linear-elastic fracture mechanics (LEFM) are computed on static crack configurations, in the small perturbation framework. 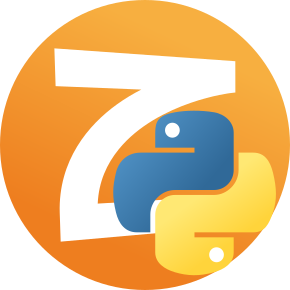 Mixed-mode propagation can also be predicted with the same assumptions. 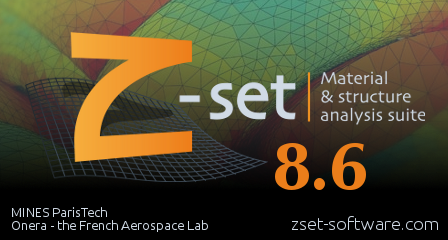 Associated to a specific graphical user interface (GUI), Z-cracks is built around a robust 3D adaptive remeshing technique and an efficient multi-threaded SIF extraction post-processing. 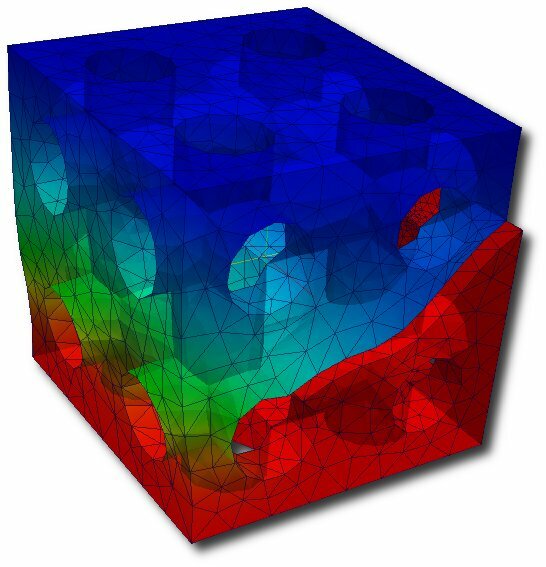 extended finite element method (X-FEM), based on level-set strategies for discontinuity representation within the finite element via enrichment functions. 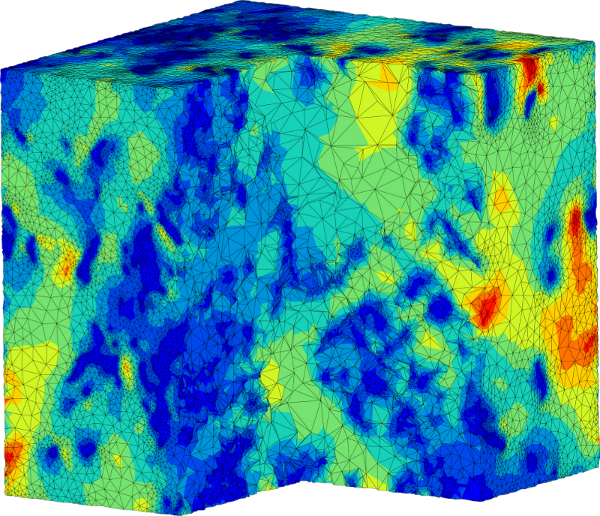 Regardless of the way in which cracks are represented (conform or X-FEM), Z-cracks can provide an evaluation of the energy release rates or SIF and allows Paris laws or more complex crack propagation models to be applied. 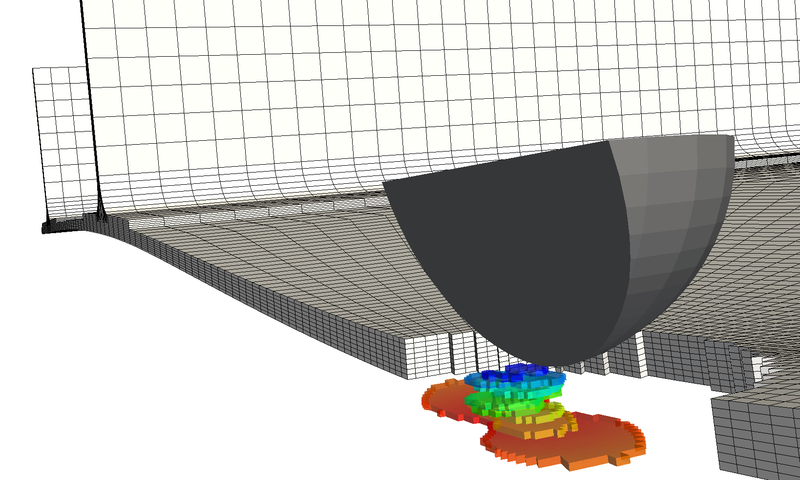 Mixed-mode thermo-mechanical fatigue propagation can be represented, giving access to component life evaluation under complex loadings. 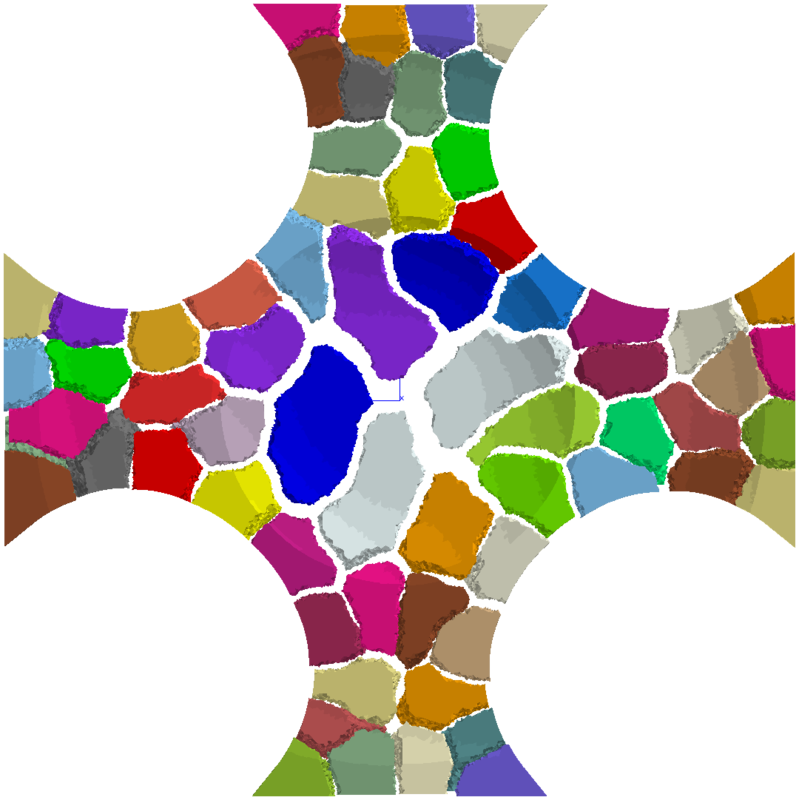 When the robust adaptive remeshing technique is applied, this module is able to simulate 3D problems taking into account generalized plasticity phenomena and contact between the lips even if multiple, possibly coalescing, cracks propagate. 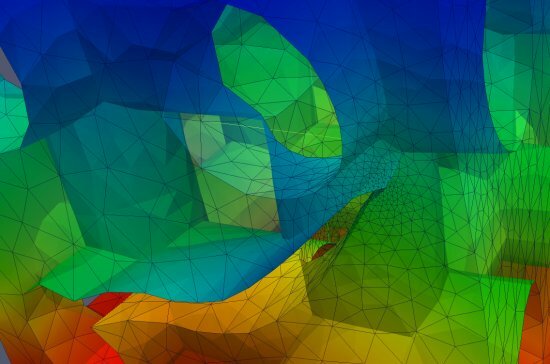 For such cases, the overall modeling time of a complete study with Z-cracks (from crack insertion to long crack propagation simulation) does not have, by far, any equivalent on the market.